Treberfedd Farm has been run by our family since we discovered its potential when it came up for sale back in 1999. 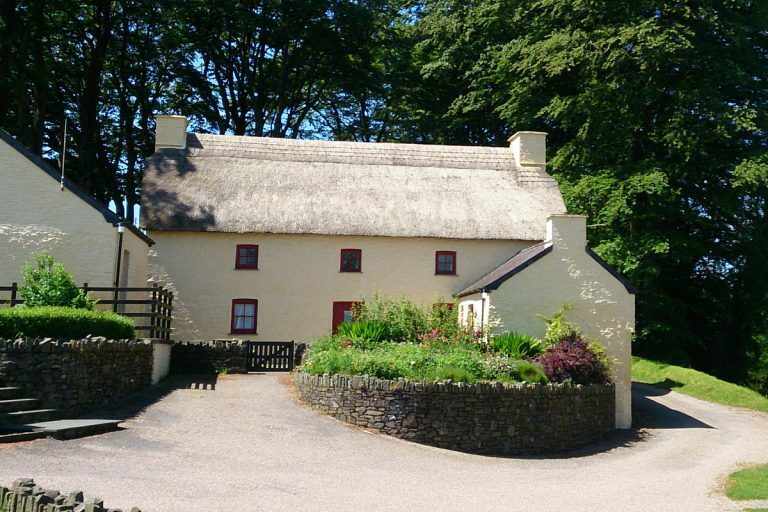 We believed that Treberfedd would be a great place for self-catering holidays in Wales where people could escape to the beautiful welsh countryside for a farm holiday and visit the Cardigan Bay coast nearby. 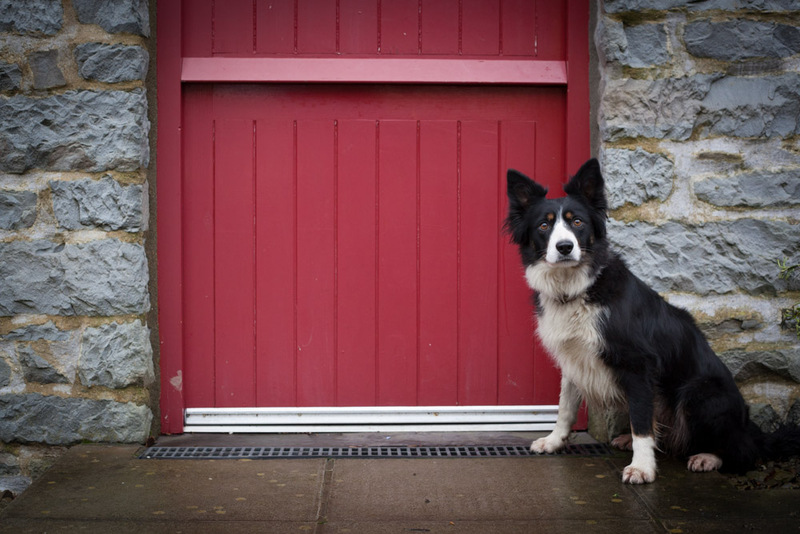 The farm has been welcoming guests from all over the UK, Europe and the world since the year 2000. Today Treberfedd Farm is managed by family member Jack (Farmer Jack) who lives nearby with his partner Eleanor and their three children. 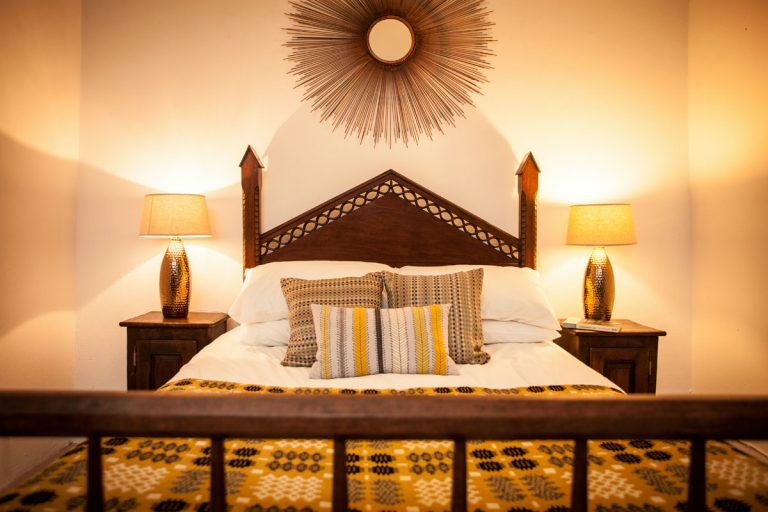 Our housekeeper and our cleaning staff look after the holiday accommodation, making sure that your accommodation is clean and perfectly presented for guests when they arrive. Our hard working farmer and gardener Kaz from Poland looks after the grounds all year round. Our family run business comprises of the organic farm, self-catering holiday accommodation and a training and party venue called the “Aeron Centre”. The conference venue provides organic catering to groups and businesses both local and from further afield with accommodation provided in the six cottages at the farm. 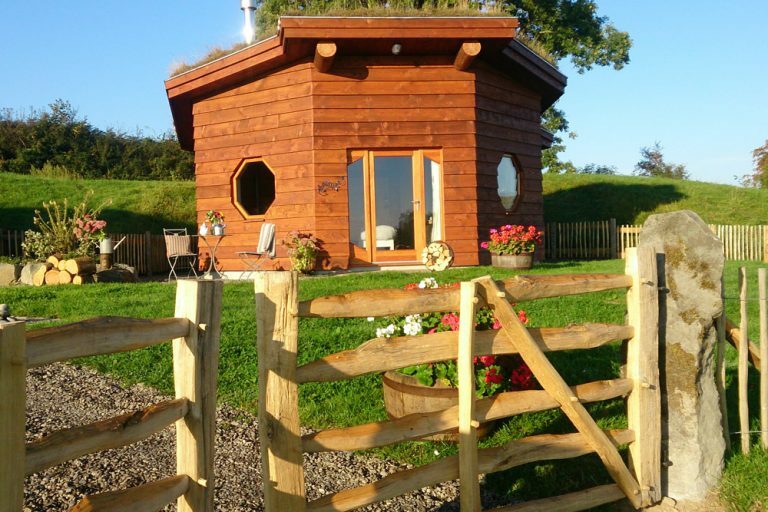 In 2014 we added a fabulous new luxury glamping venture when our Eco Cabins Saffir and Aerona opened to guests. We now offer green eco- friendly glamping holidays and romantic short breaks all year round. 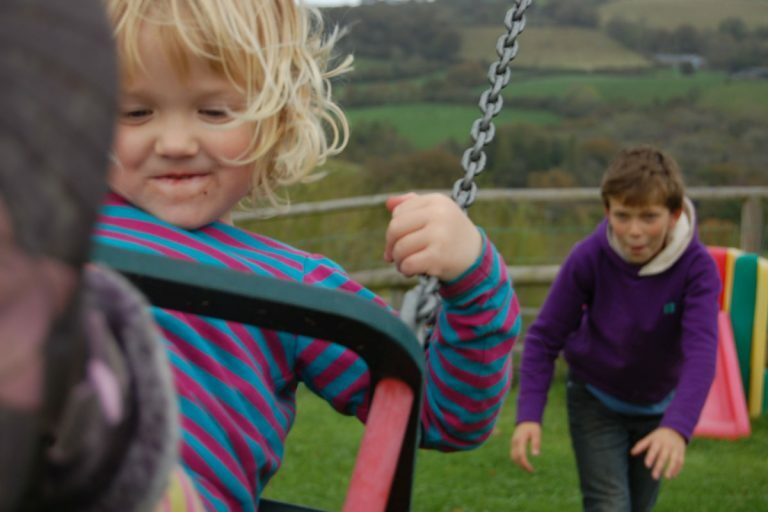 A farm trail, free range hens, sheep, cows, pigs (in summer) , playground, climbing wall, welly walk, woodlands and home produced renewable electricity and firewood all combine to give guests a real organic, country and green holiday experience. Over the past eleven years the land has been farmed organically with no artificial fertilisers or chemicals. The hedgerows and fields have been managed for wildlife as well as farming and they are teeming with insects, mammals and wild flowers. Also 15,000 new trees have been planted at Treberfedd and a nature trail created with a ‘dare devil’ welly walk along dragon creek. Visitors can also buy organic beef and lamb direct from the farm! 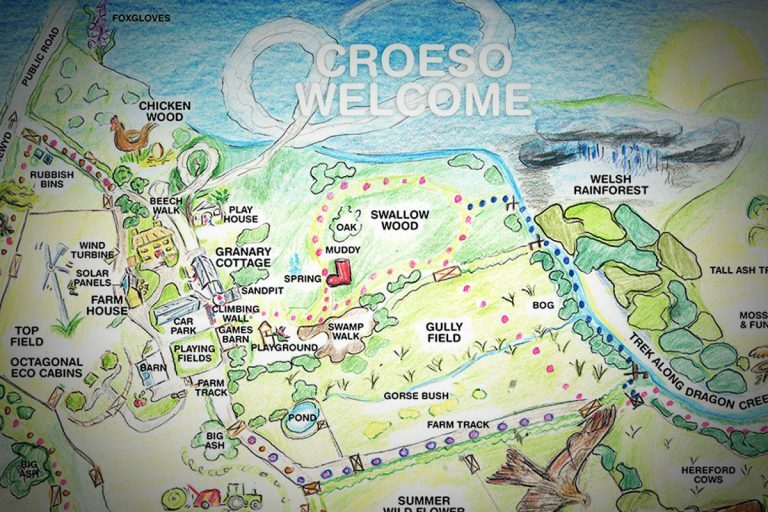 The land is also used for farm walks, outdoor games, team building activities and woodland crafts and den building. 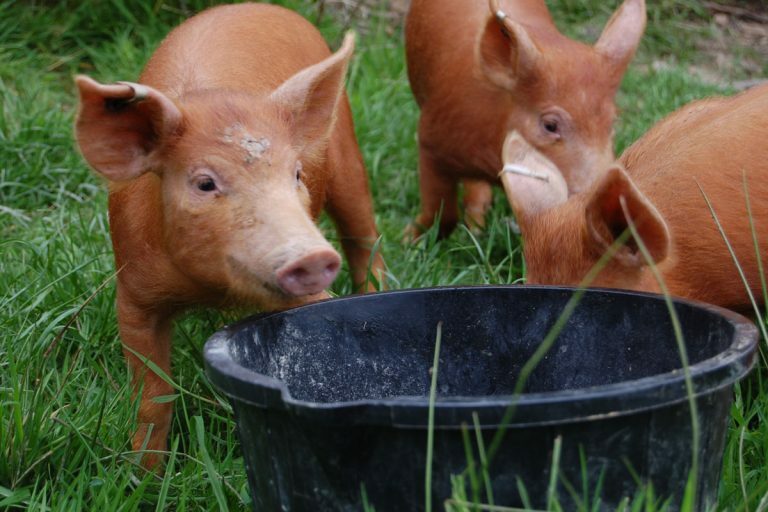 Guided farm walks give children the opportunity to see the animals and learn a bit about food and farming. Collecting eggs from the hens is always a favourite. We aim to develop Treberfedd Farm further as a sustainable rural enterprise and there is always a new chapter opening at Treberfed. In 2016 two wedding receptions have been booked so watch this space! 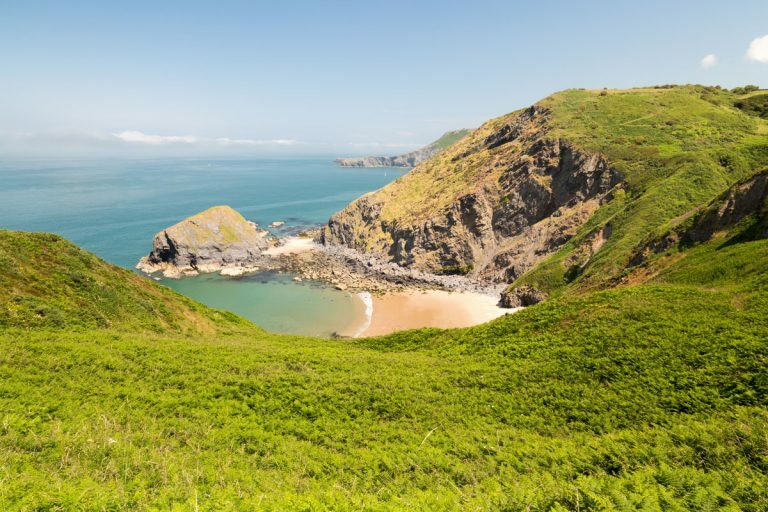 Our holiday cottages in west Wales are set in the perfect location. Our working organic farm is surrounded by lots of open space and beautiful scenery. The Treberfedd farm trail winds its way through traditional hay meadows, unspoilt grasslands and beautiful broadleaf woodlands. Treberfedd Farm is a great base for a walking holidays in Wales . There are over 2 miles of organic farm walks right on the doorstep.